100% natural body oil. Relaxing, nourishing. Relaxing Oil with pure Sweet Almond, Olive and Wheatgerm vegetable oils, pure essential oils of Lavender, Ylang-Ylang, Pine and Melissa, and natural vitamin E, create a relaxing, calming, soothing and nourishing effect. The natural vitamin E protects the skin from premature ageing due to the presence of free radicals. Ingredients: Prunus Amygdalus Dulcis Oil, Olea Europaea Fruit Oil, Triticum Vulgare Germ Oil, Lavandula Hybrida Oil*, Melissa Officinalis Oil*,Citrus Aurantium Amara Peel Oil* , Cananga Odorata Flower Oil*, Pinus Mugo Pumilio Twig Leaf Oil *, Tocopherol, Citrus Aurantium Dulcis Peel Oil*. 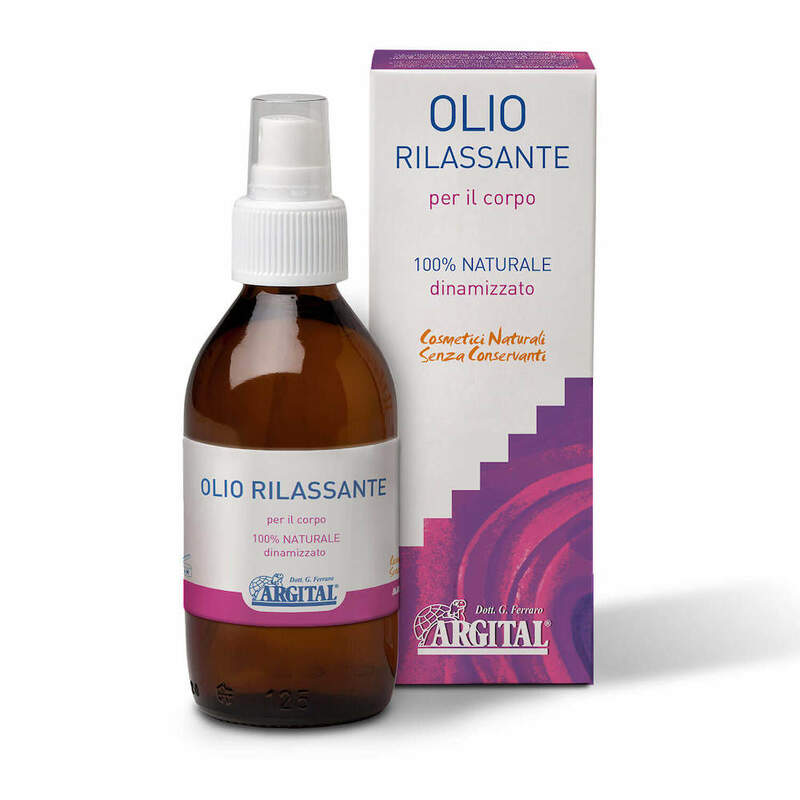 Organic ingredients: Lavandula Hybrida Oil, Melissa Officinalis Oil. DIRECTIONS FOR USE: Using the spray nozzle, apply a generous amount of Relaxing Oil onto the palm of the hand and massage into the body using using small circular movements in a clockwise direction until completely absorbed. For best results, it is recommended to use after a bath or shower, when the skin is warm and the pores are more dilated. 100% natural body oil. Regenerating, nourishing. Can also be used as a massage oil. 100% natural body oil. Protective, nourishing. Can also be used as a massage oil.